These signature dishes represent Oak Tree Inn's never ending commitment to culinary excellence, traditional Chinese cooking and the creative pursuit of Chinese cuisine. 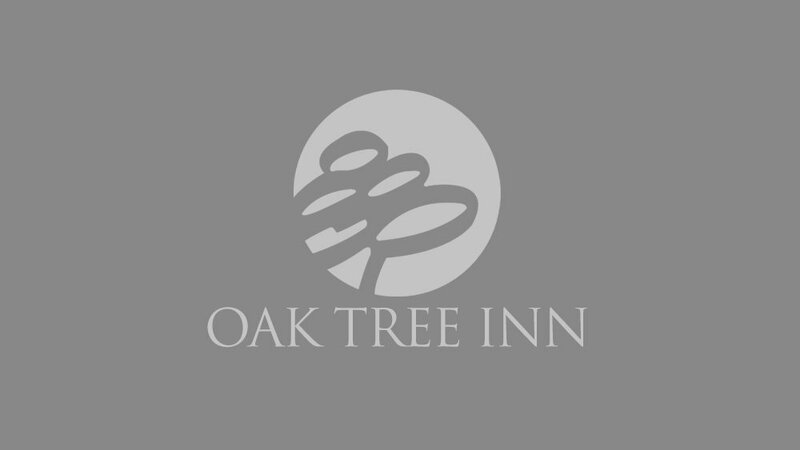 ©Copyright 1995, Oak Tree Inn. Designed with love by DESMUIR | Powered by INVIDMEDA WP | Dominion Engine Site(s).